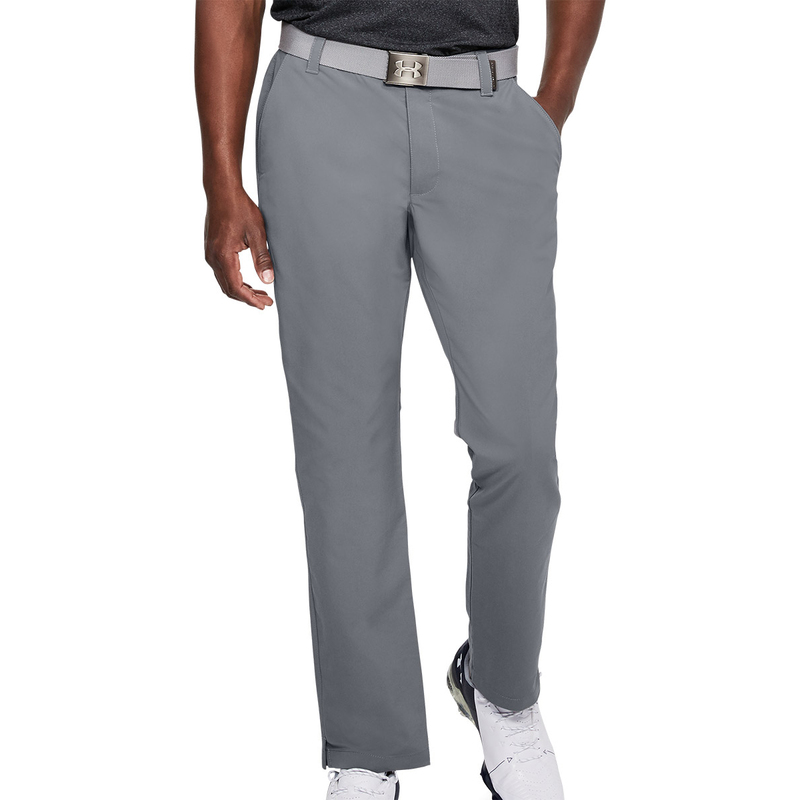 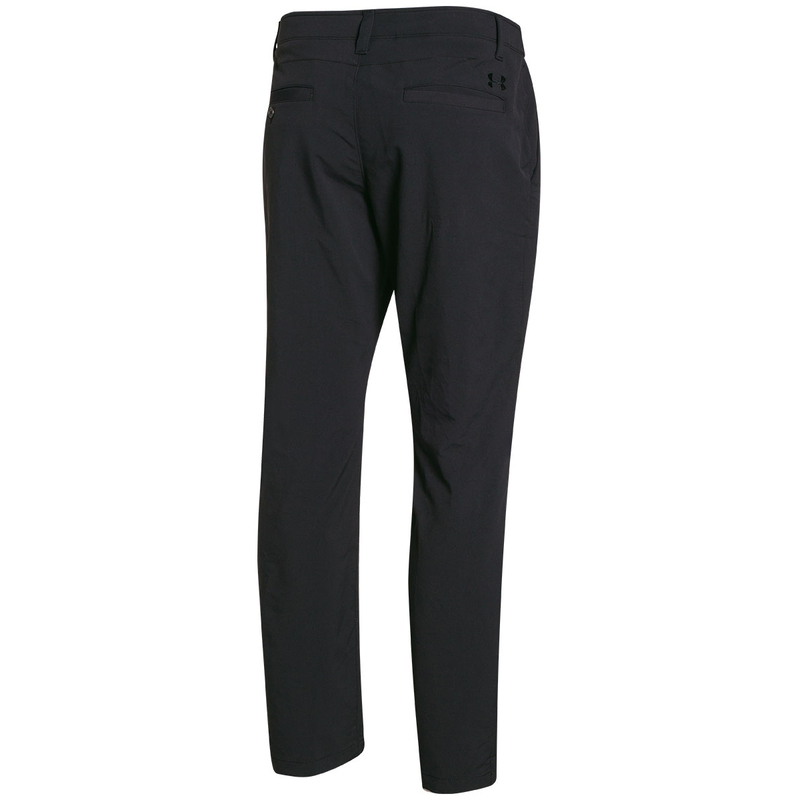 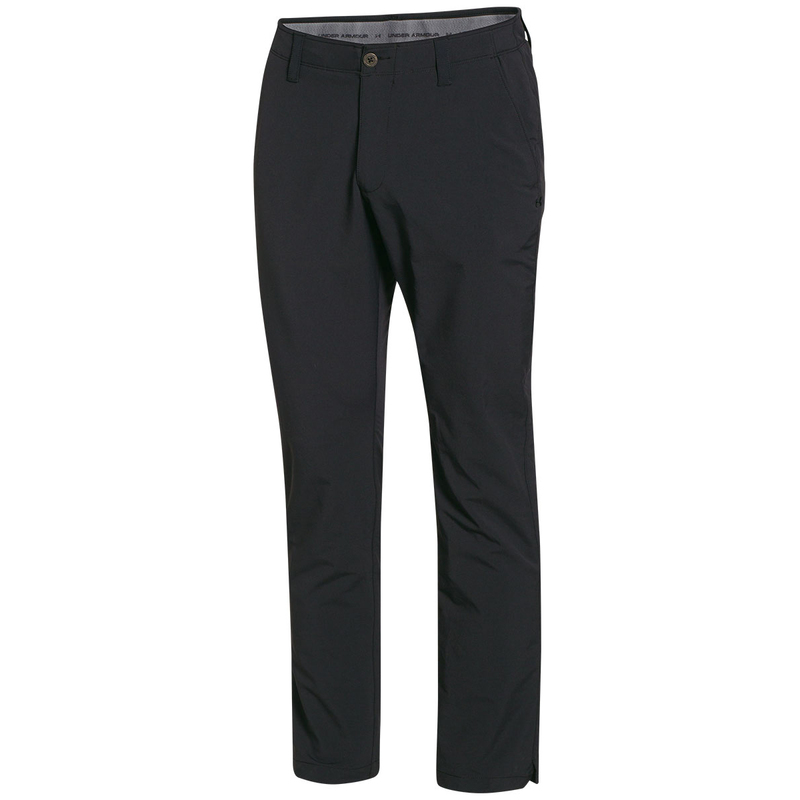 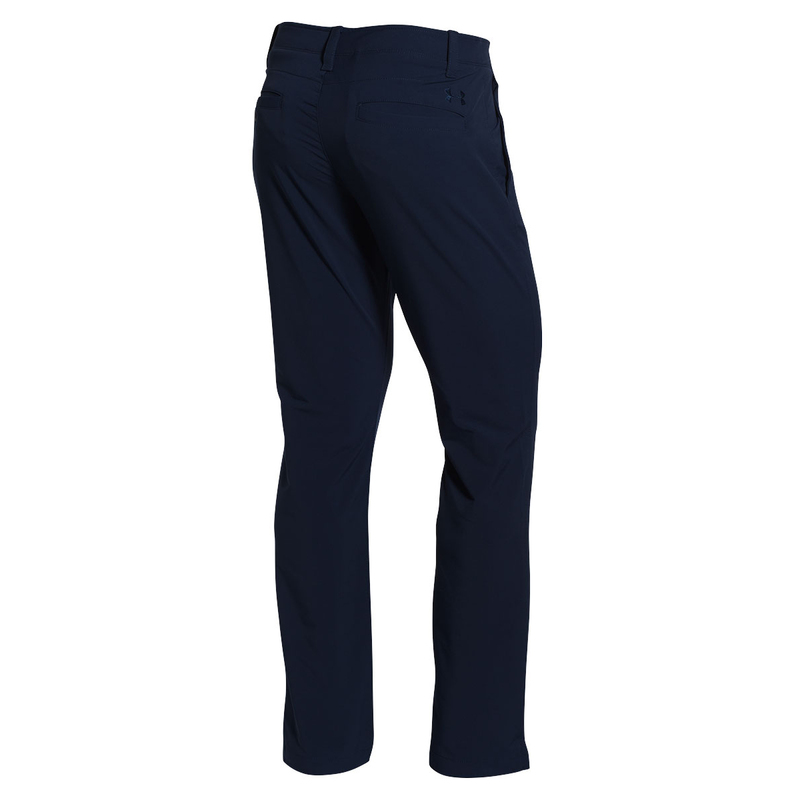 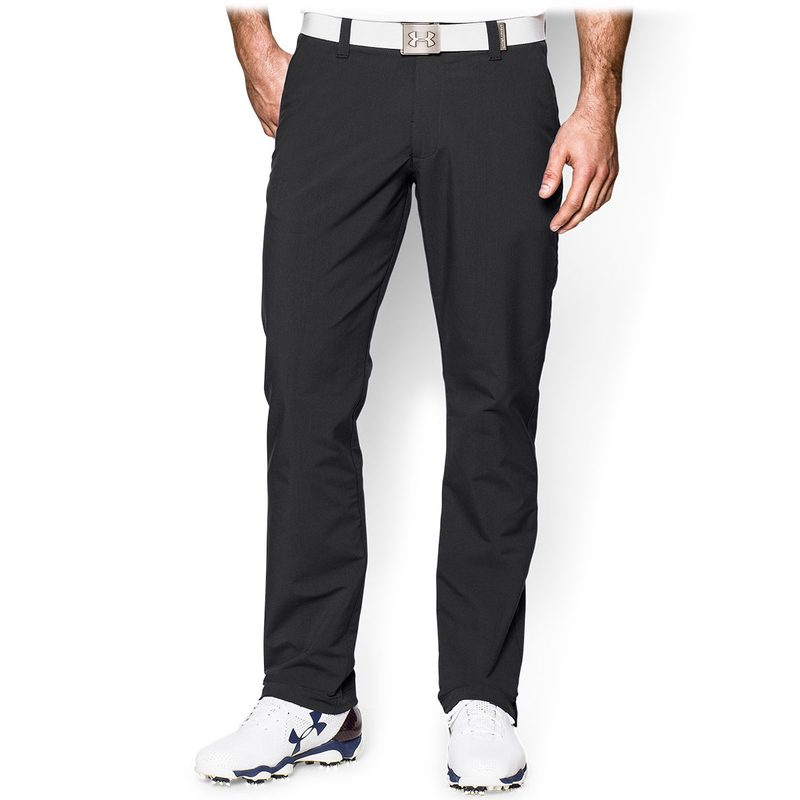 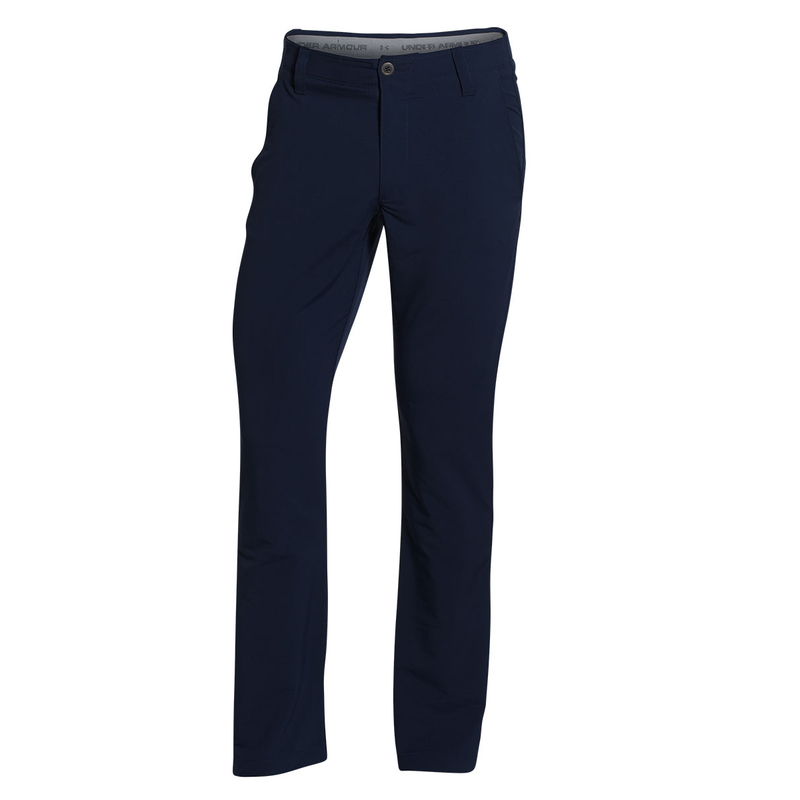 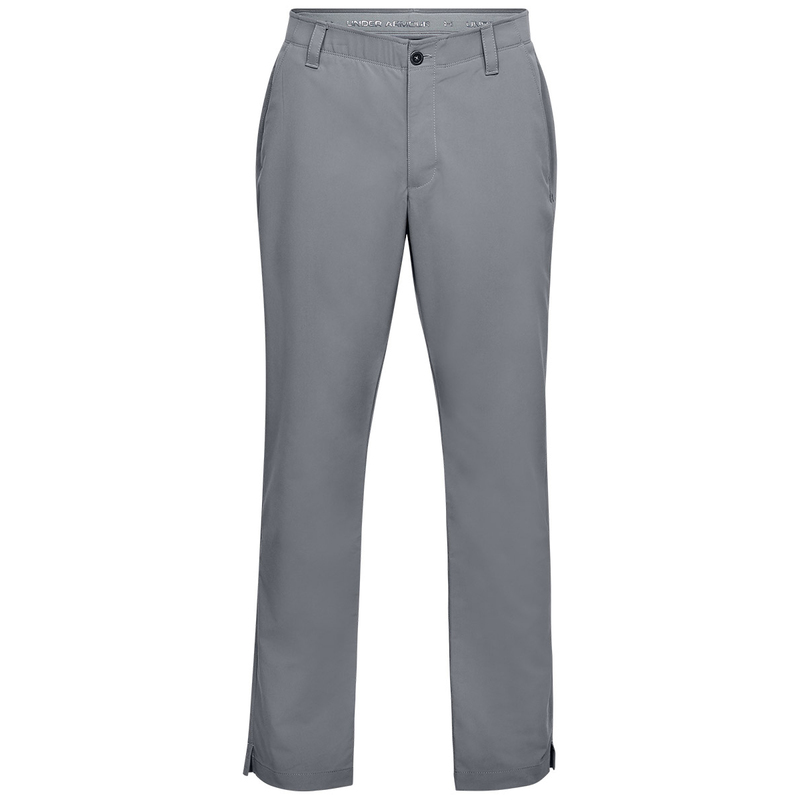 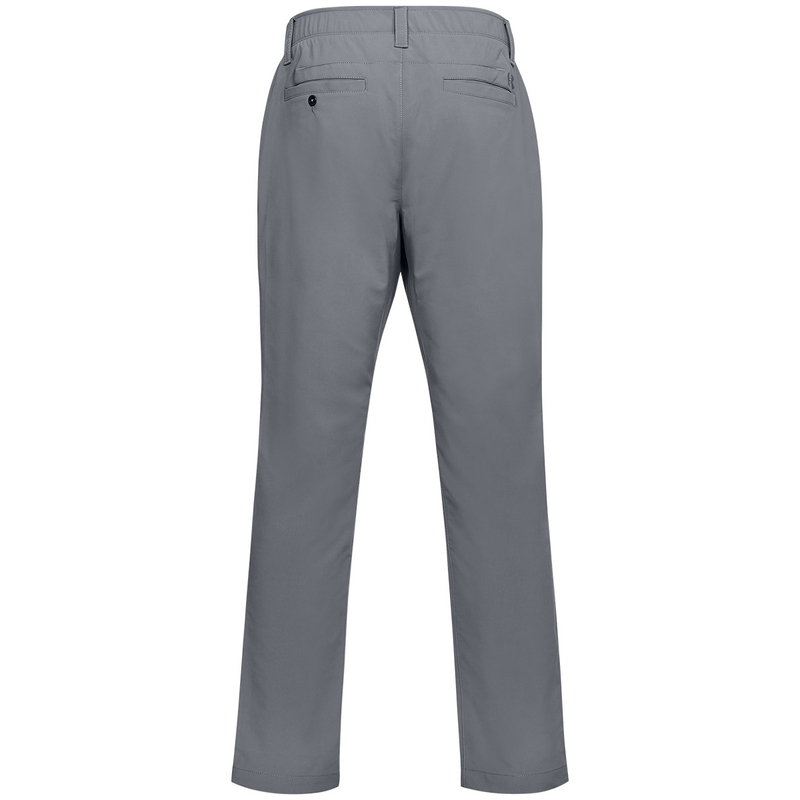 Look smart as you walk the golf course this season with the UA Matchplay trousers, with a loose fit, tapered styling and functional materials to maximize your performance. 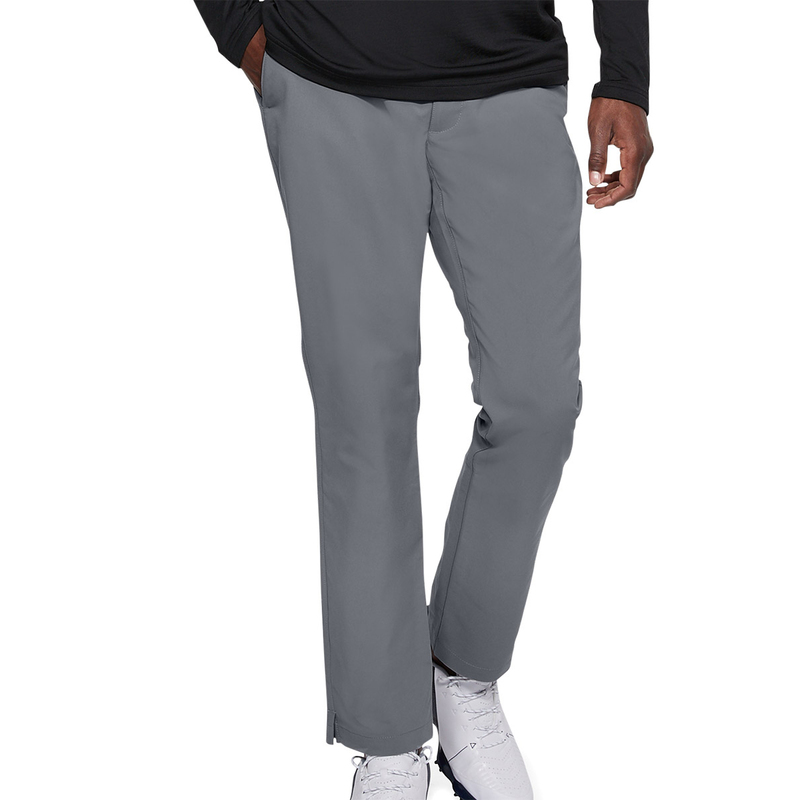 Constructed with a moisture wicking fabric, and soft stretch woven fabric to give you an athletic performance during your game. 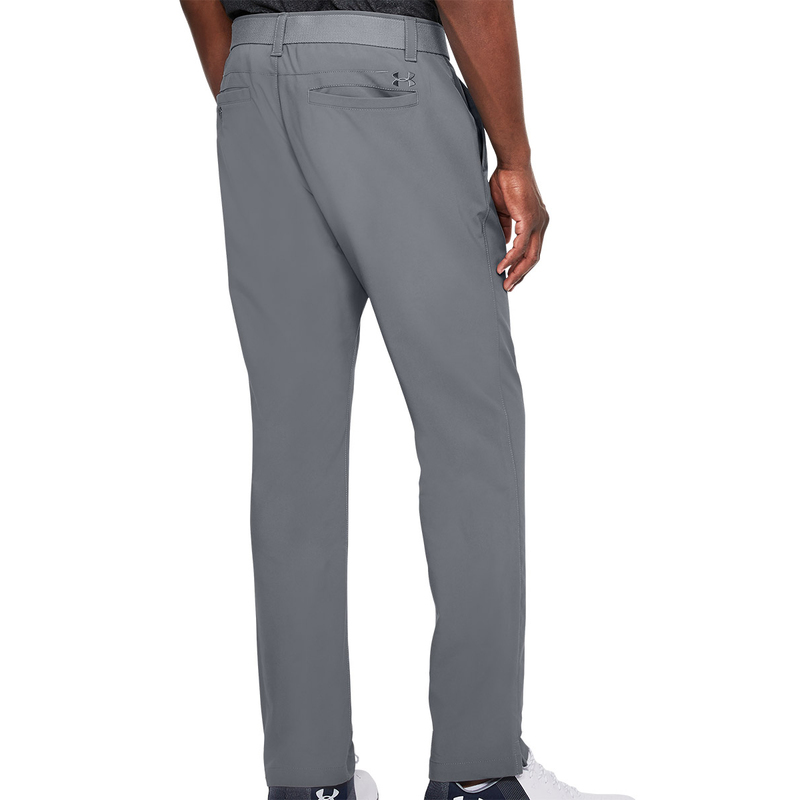 Designed with a classic flat-front, 4 pockets and an embroidered UA logo under the left pocket.